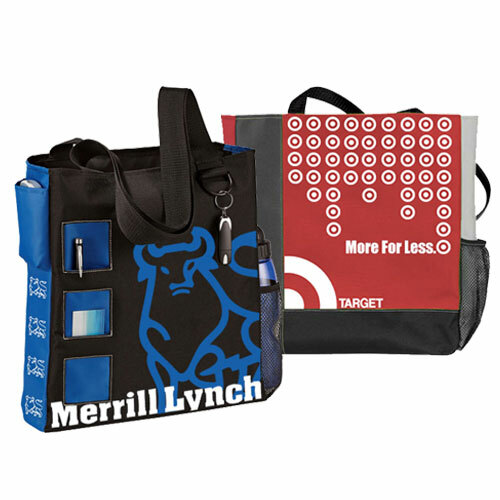 Our eco friendly messenger bags can be customized to fit your marketing needs. 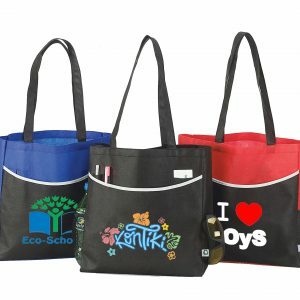 They are stylish, sustainable and durable. 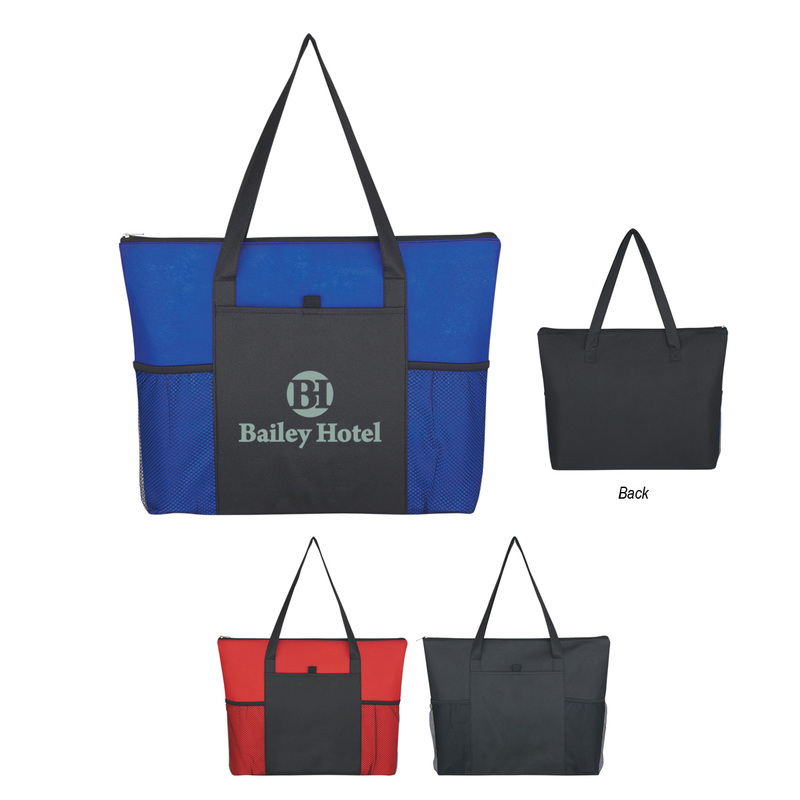 Each one of our messenger tote options are made with post-consumer recycled content and include a free one color imprint. 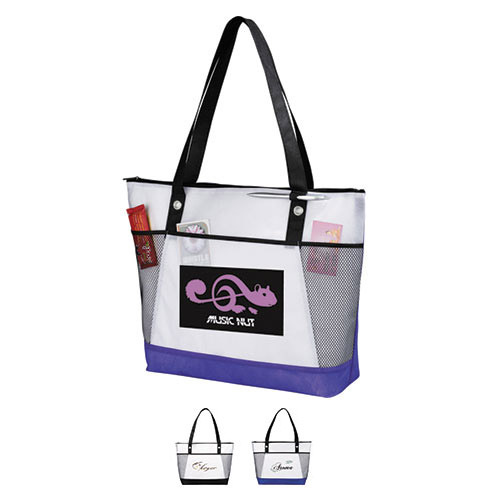 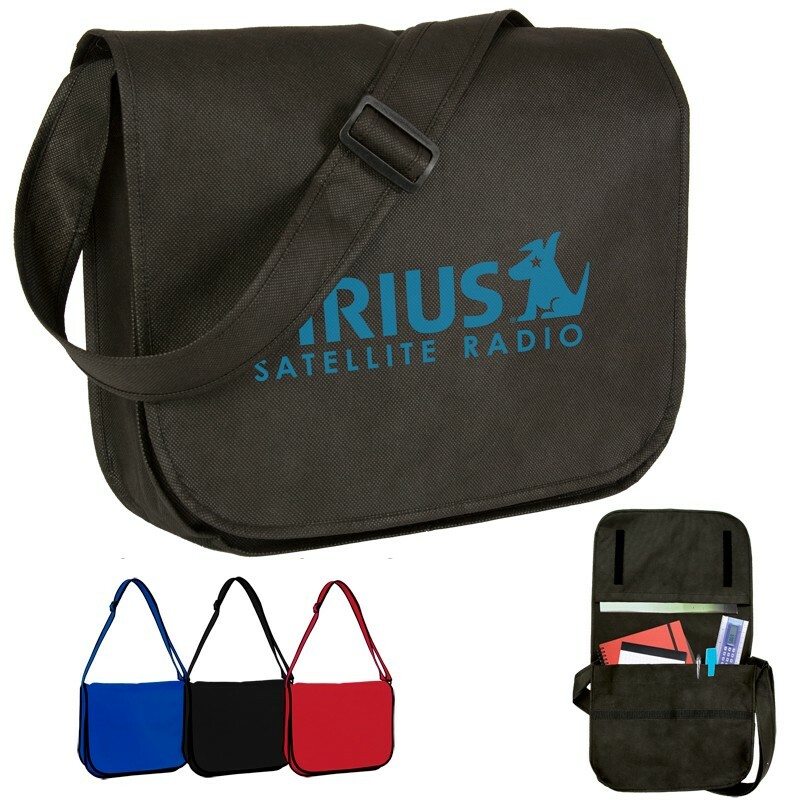 These eco friendly messenger bags are perfect as corporate gifts, promotional items and tradeshow totes. 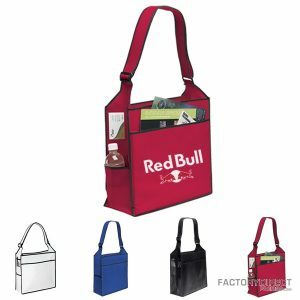 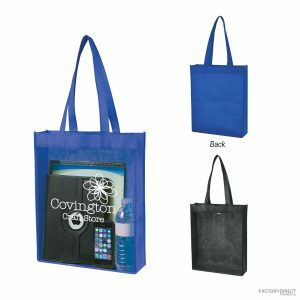 Let us help you create a customized eco friendly bag for your brand that will continue to provide improved band awareness with each use. 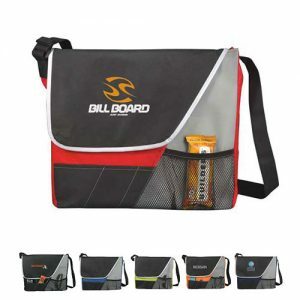 Explore our collection of eco friendly messenger bags below; all sold at a wholesale price and customizable to your need.